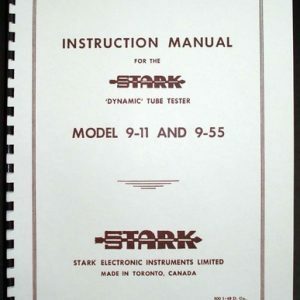 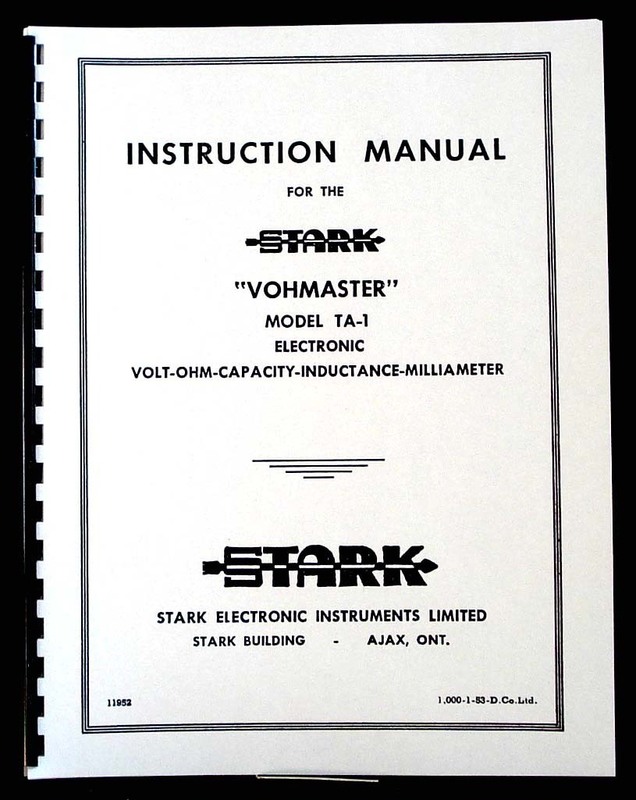 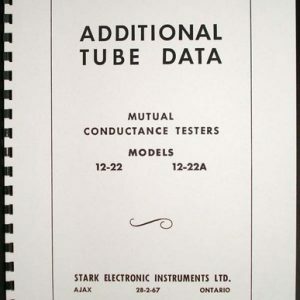 For sale is reprint of STARK Model TA-1 Volt-Ohm-Capacity-Inductance-Milliameter manual. 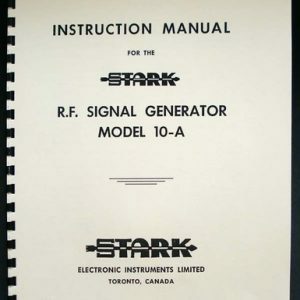 Manual is a 16 pages long, includes part list and schematic, Dated 1952. 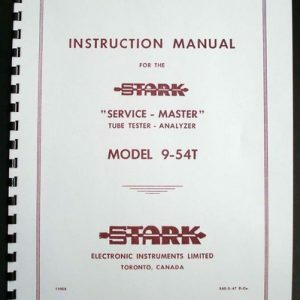 Manual covers: General Description, Theory of Measurements, Operation, Application and Maintenance.